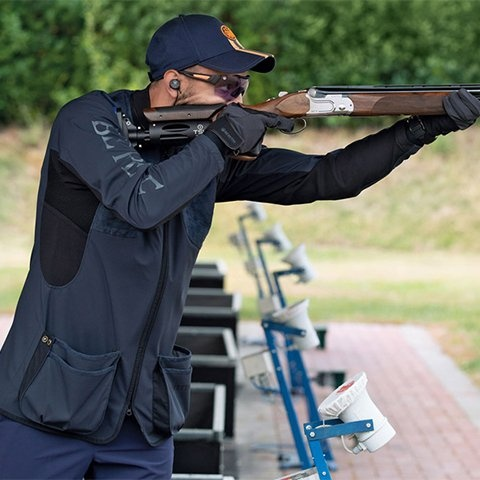 Beretta is proud to announce the debut of the 690 Field III, a shotgun combining the centennial tradition of Beretta with the best of the modern technologies. 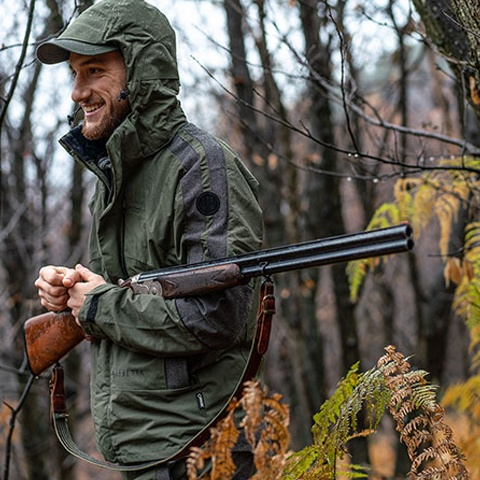 The beauty of the new receiver and the accuracy of the Steelium barrel make the new 690 Field III a real hunting jewel, providing the modern hunter with nothing less than the best. Please click here to find product details, news and more. Fabbrica d’Armi Pietro Beretta SpA is an Italian company born from the dream and capability of a renaissance craftsman. 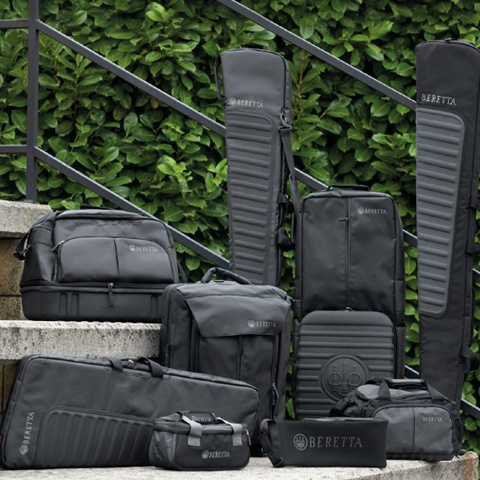 Almost 500 years of working activity have enriched Beretta with enormous experience and knowledge in precision mechanics in the field of portable firearms. 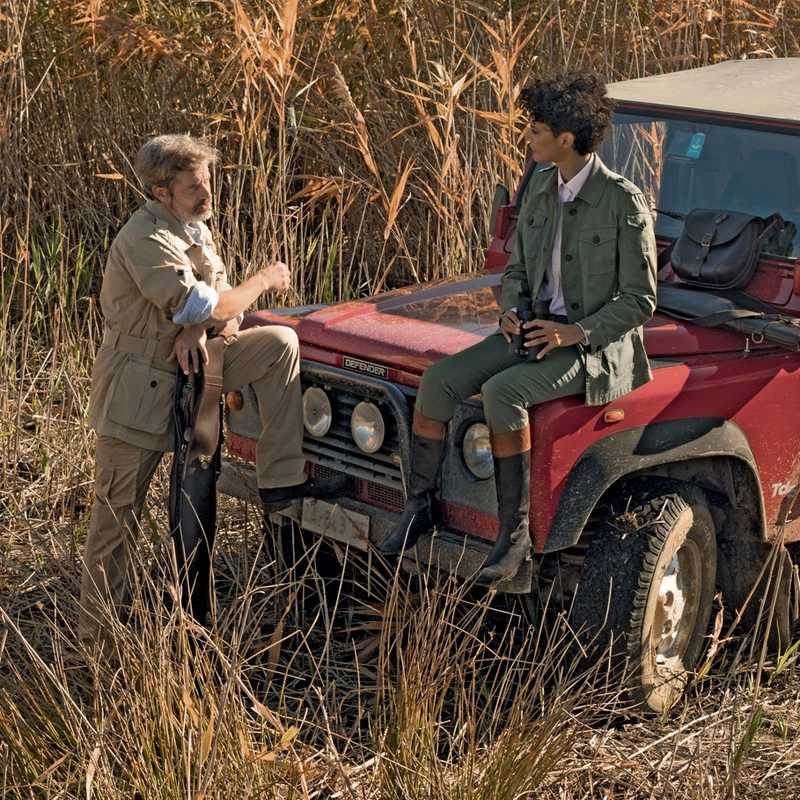 Thanks to the courage, vision and skills of its lineage, the Beretta name has earned international status for its high-tech content, performance and for the Italian style that distinguishes its products.